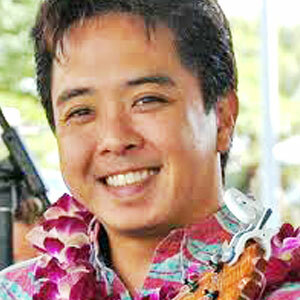 Find out about Aloha Music Camp and what happens each day. 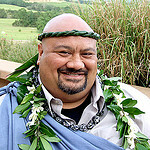 The main page for Camp costs, registration, and payments. 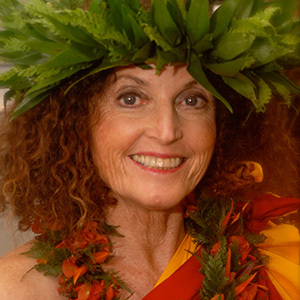 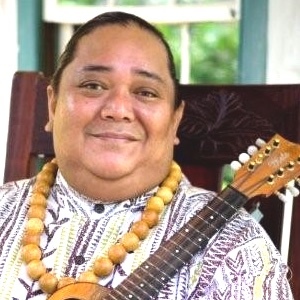 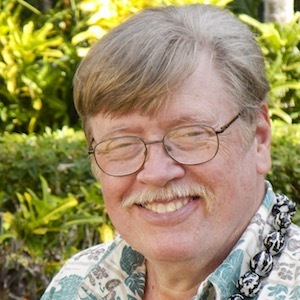 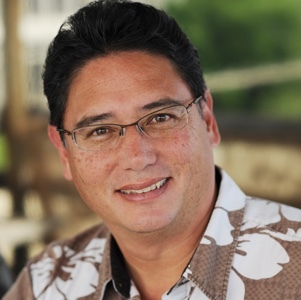 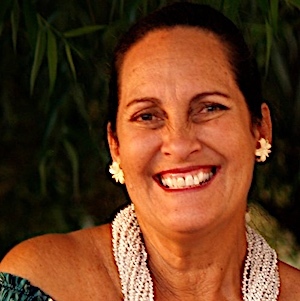 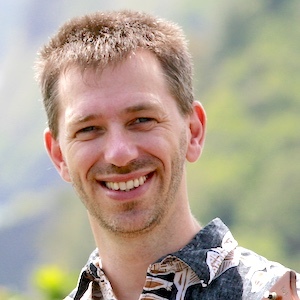 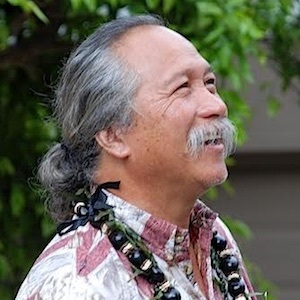 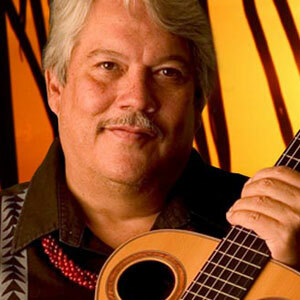 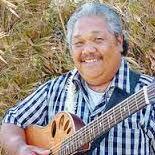 Learn to play slack key guitar, ʻukulele, or steel guitar. 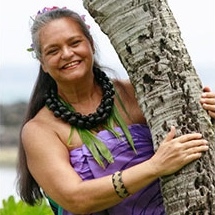 Dance hula, make a lei, sing Hawaiian songs, even build a beautiful Hawaiian instrument. 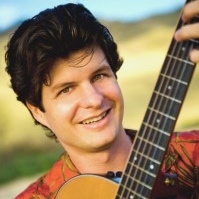 All at Aloha Music Camp. 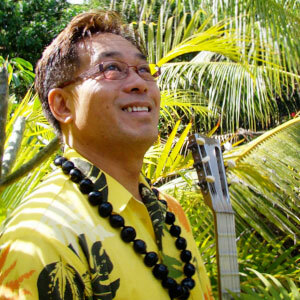 Experience the best in Hawaiian music, culture, and aloha at Aloha Music Camp.